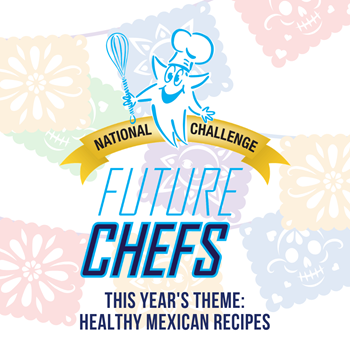 Congratulations to our 2019 Future Chefs Culinary Competition Finalists! Once again, Sodexo has sponsored a culinary competition for students in grades 1-5. This year's theme...Fiesta Fit - Healthy Mexican Recipes! Sodexo received over 40 entries and it gives us great pleasure to announce the finalists who will compete at Allen Middle School on Thursday, March 28, 2019. The winner of that event will be entered into a national competition for some great prizes! Packet for Finalists - Please return as soon as possible.